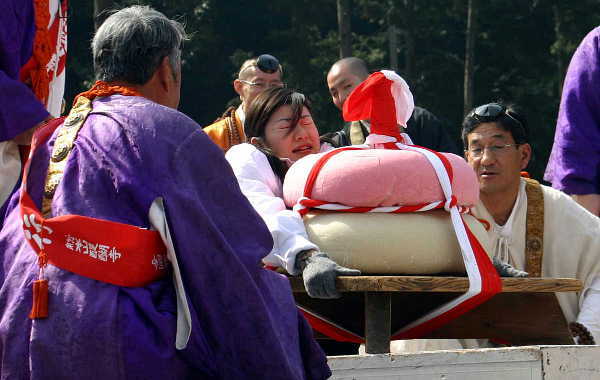 Godairikison ninno'e, also known as "Godairiki-san" is held on Feb 23rd every year at Daigoji-Temple. Prior to the festival, more than 1000 monks from all the mountains in Daigoji gather and stay in a hall for a week up until the day of the festival to thoroughly pray with paper charms called Mie. 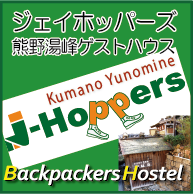 Access : 15min walk from Daigo Sta. of subway.